Our watch of the week is actually a series of watches, as Vacheron Constantin took everybody’s breath away last SIHH by introducing five versions of the Métiers d’Art Les Aérostiers. These watches pay tribute to the early days of aviation when hot air balloons where the first means for humankind to explore the earth from above. As part of the Métiers d’Art collection of Vacheron Constantin expectations are high, but even among their peers in this exclusive line-up the ‘Les Aérostiers’ stand out. With these watches, Vacheron Constantin also tells the remarkable story of five flights, undertaken in France between 1783 and 1785, and highlights the main characters of this story, the hot air balloons, in exceptional detail. By now we are used to the craftsmanship that Vacheron Constantin utilizes to create their watches, but this is putting it once again on a whole different level. All the five hot air balloons have a different detail, yet are very rich in detail. They are a feast for the eye, and even more, details can be discovered when you use a loupe. The hot air balloons fly against a backdrop of different hues of plique-à-jour enamel. This is a very challenging type of enamel that doesn’t use a back to apply it on. As a result, it is translucent and gives the look of stained glass windows. It forms a beautiful contrast with the hot air balloons and because of their translucent appearance, give the impression that they are indeed flying. The scene on the dial is so captivating that you almost forget that this watch also tells time. For that this Vacheron Constantin depends on calibre 2460 G4/1. 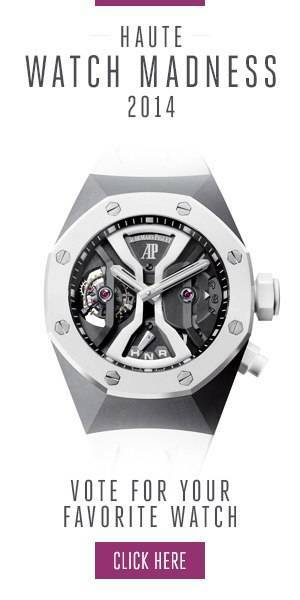 What makes this movement special is that it doesn’t tell time by using hands, but that it utilizes discs to do so. The hour and minute are positioned on the left and right side at the top of the dial, and so-called ‘dragging discs’, which means that they are constantly moving. At the bottom, we also find the day and date cleverly integrated into the design of the dial, and those discs jump at midnight to the next day. While Vacheron Constantin often uses their Métiers d’Art collection to showcase its abilities, it has with the Les Aérostiers surpassed expectations. Who knew that a watch with a hot air balloon could be so cool and beautiful?